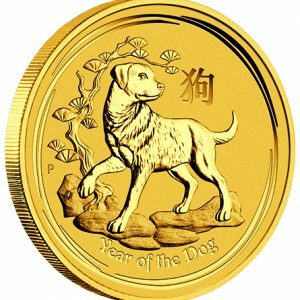 Gold has been a tradeable store of wealth for thousands of years where today, it is considered one of the safest forms of investment. 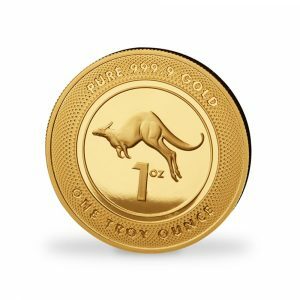 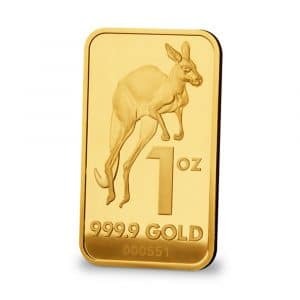 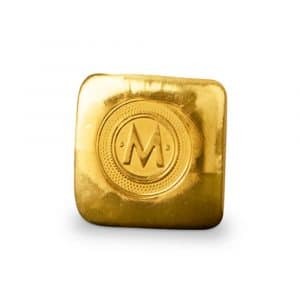 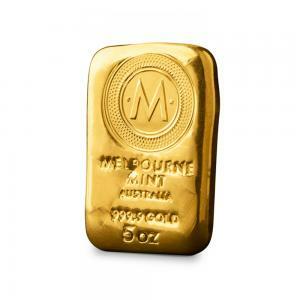 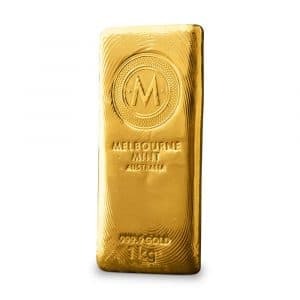 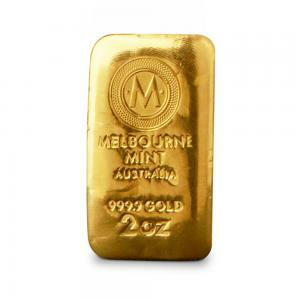 The gold range at Imperial Bullion includes gold bars and gold coins where all products are 99.9% pure gold and marked accordingly. 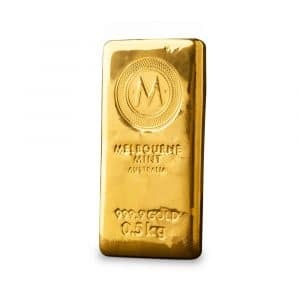 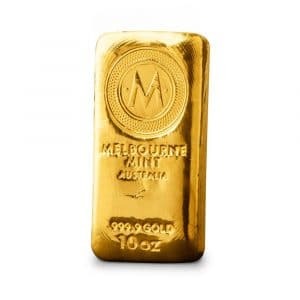 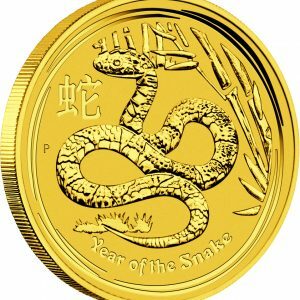 When the time comes to sell, Imperial Bullion are happy to buy back your gold or silver bullion or any other valuables such as coins, jewellery at a competitive rate. 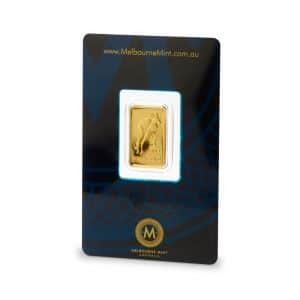 For more information, you can view our Sell Gold page.